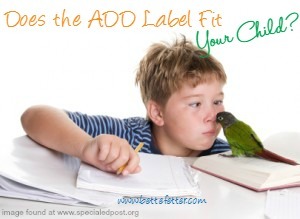 Podcast: Does the ADD Label Fit Your Child? ADD, Attention Deficit Disorder, is used to describe kids who can’t sit still, focus or follow directions, are easily distracted, seem bored and cannot get or stay organized. The good news is – for the majority, none of this is about a deficit – or a disorder. It is about being a visual-spatial learner; a right-brain thinker with a fast paced, powerful mind that struggles to fit into logical, linear, language-oriented classrooms. 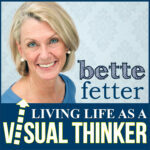 Tune in to episode 14 of Living Life as a Visual Learner as I offer ideas to help children with ADD and visual-spatial learners feel more confident in their classroom. 10 Ways to Improve Reading	What Are the Right Conditions to Learn?